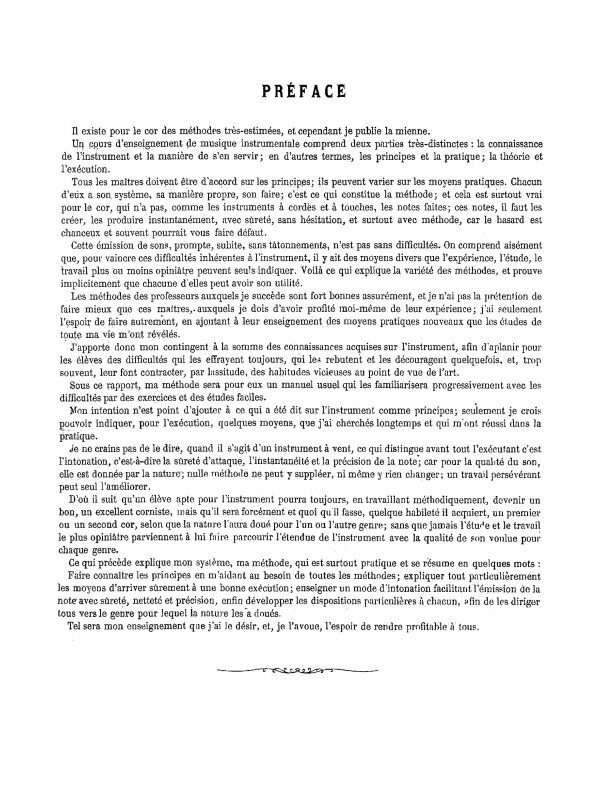 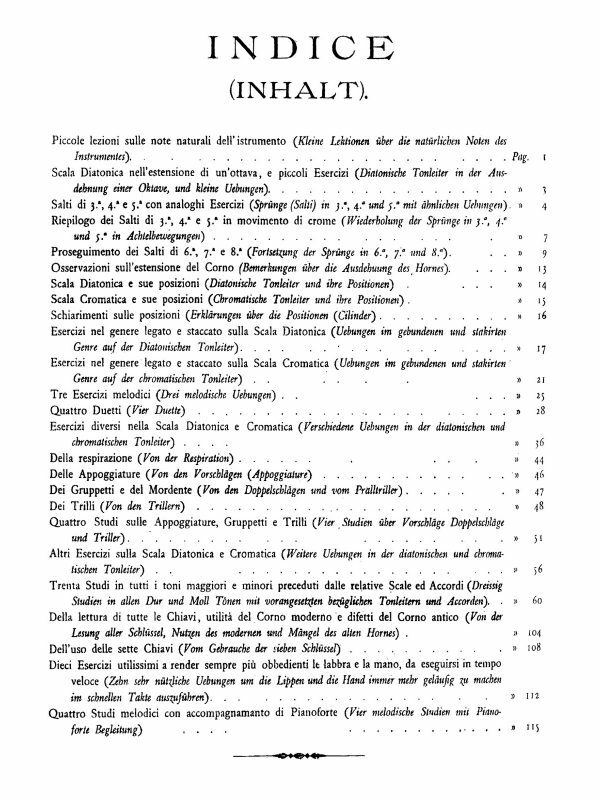 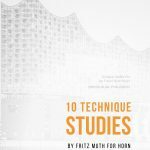 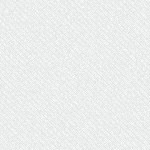 Fritz Muth’s 10 Technique Studies is a sister publication to his 10 Tone Development Studies. 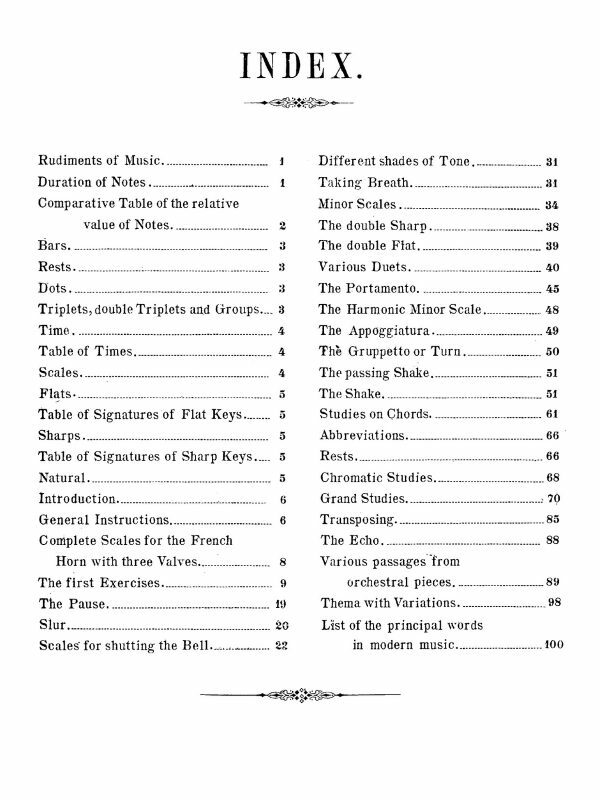 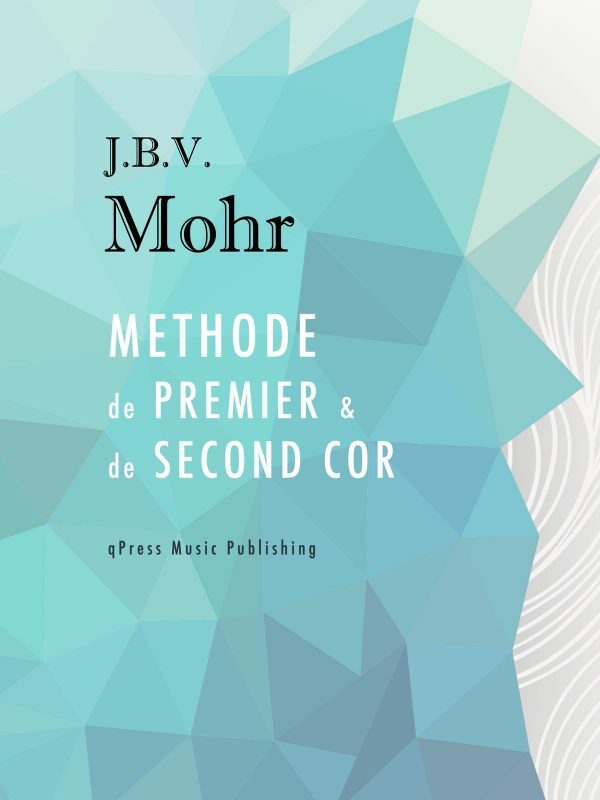 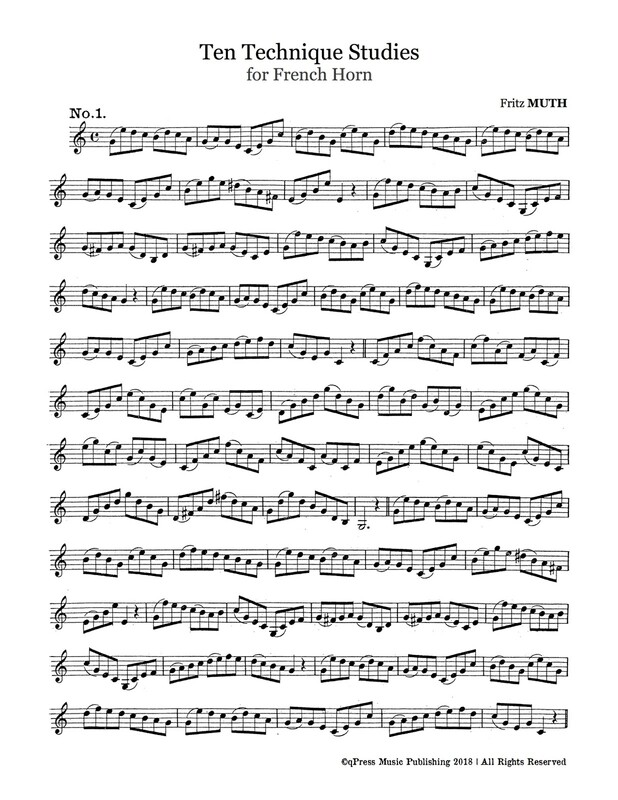 Whereas the Tone Studies are taken from the vocalises of the great masters, these studies were written by Muth himself, based on melodies from the symphonic literature and studies of Schumann, Czerny, Cramer, and others. 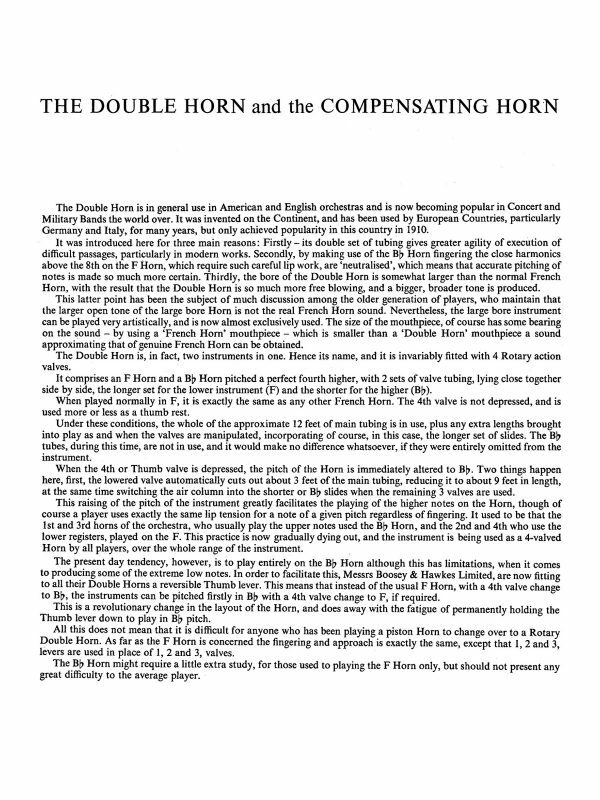 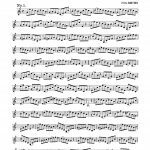 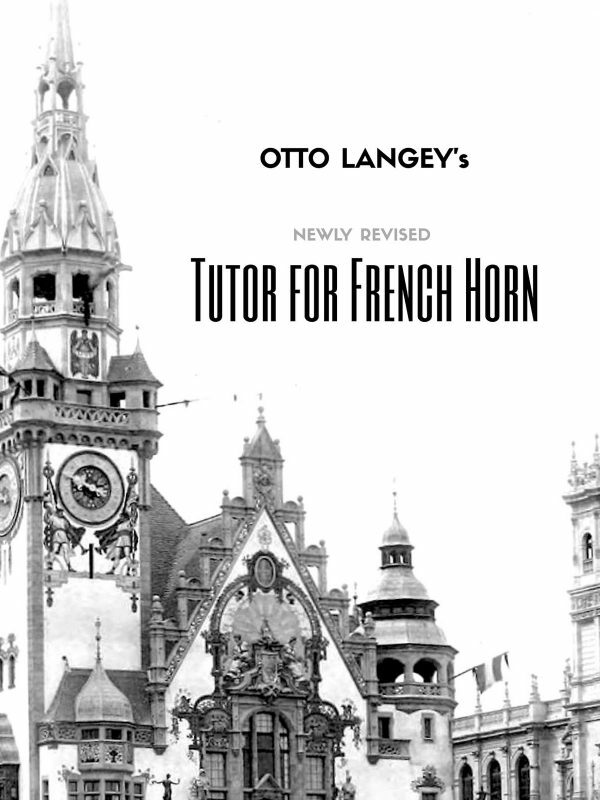 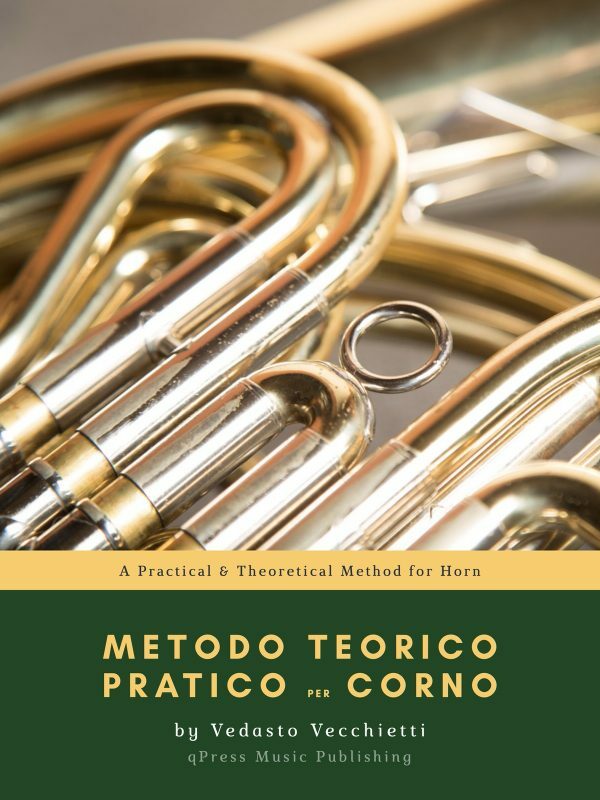 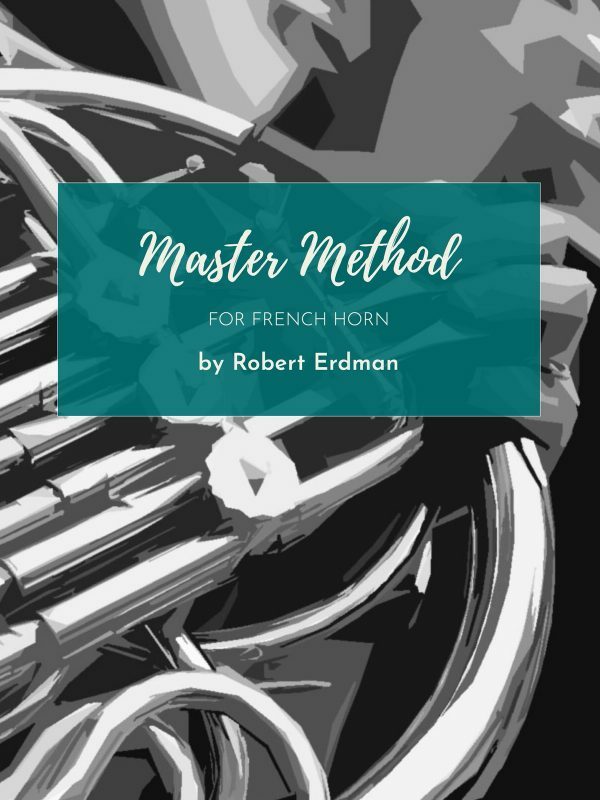 Each have various articulation options recommended at the bottom of each page, and represent a good challenge to horn players at all levels. 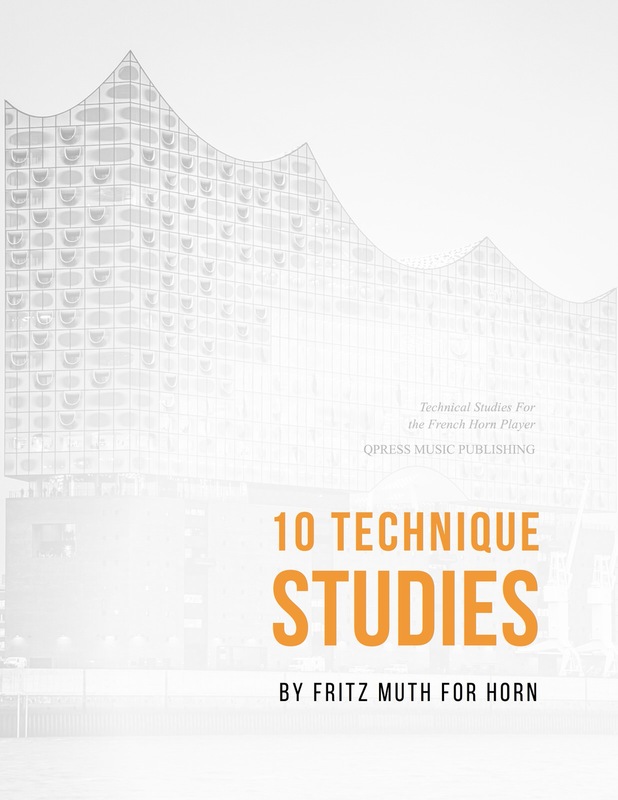 You can give it a try for free in the samples then grab an immediate PDF download above.